Westgate Branson Woods in Branson, Missouri! Westgate Branson Woods in Branson, Missouri! Bid on a 7 Night Stay in a Hotel, 1 or 2 Bedroom Suite! 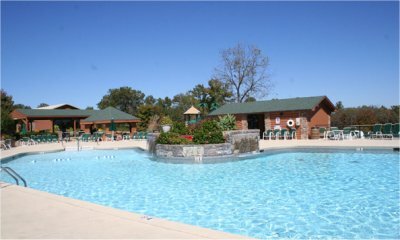 Bid on a 7 Night Stay at the Westgate Branson Woods in Branson, Missouri! 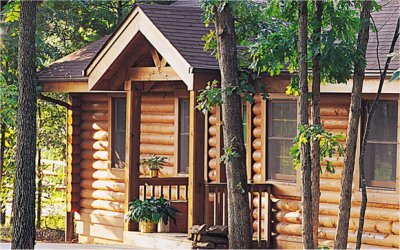 Westgate Branson Woods boasts all the amenities you expect from a full-service resort hotel. Your Hotel Unit will accommodate up to 2 guests with a partial kitchen. Check-in Dates Available in a Hotel Unit! UPGRAGE TO A 1 BEDROOM SUITE FOR ONLY $125 FOR THE WEEK! Your 1 BEDROOM SUITE will accommodate up to 4 with a full kitchen. 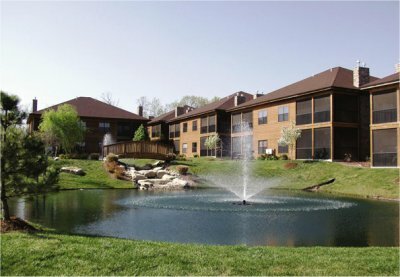 UPGRAGE TO A 2 BEDROOM SUITE FOR ONLY $175 FOR THE WEEK! Your 2 BEDROOM SUITE will accommodate up to 6 with a full kitchen.